Pokémon Go's player base is at its highest point since the game's launch in July of 2016. The combination of the mobile game's new features and the warm summer weather (in the northern hemisphere—sorry, southern friends) is giving people reason to lob virtual PokéBalls at virtual Pikachus again. Information about Pokémon Go's uptick comes courtesy of SuperData, a media intelligence site. "Pokémon Go generated $104 million in May, up 174% year-over-year," states a post that outlines May's digital game sales. "The player base increased to the highest level since the game’s peak in 2016 – just in time for the usual summer bump that goes hand-in-hand with the game’s walkabout gameplay." Burnt too many calories walking around with Pokemon Go? 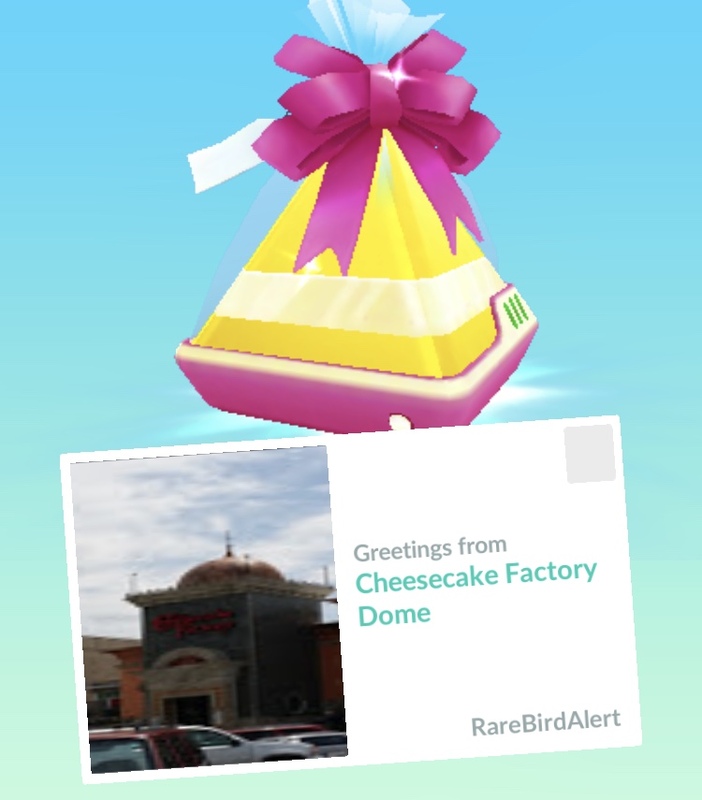 Cheesecake Factory is here to help! If SuperData's latest data summarizes May's stats, that means Pokémon Go was at its highest player count even before the new Friend system rolled out last week. App Annie's up-to-date information has Pokémon Go as the 35th most downloaded game on the App Store, as well as the 8th highest-grossing. It's performing even better on Google Play (Android), where it's currently the second highest-grossing game.